Men are more driven to pursue wealth for a passion or hobby than women. Millennials feel the greatest sense of responsibility to give back when thinking about their wealth. Business owners are much more likely to think of wealth as representing potential. 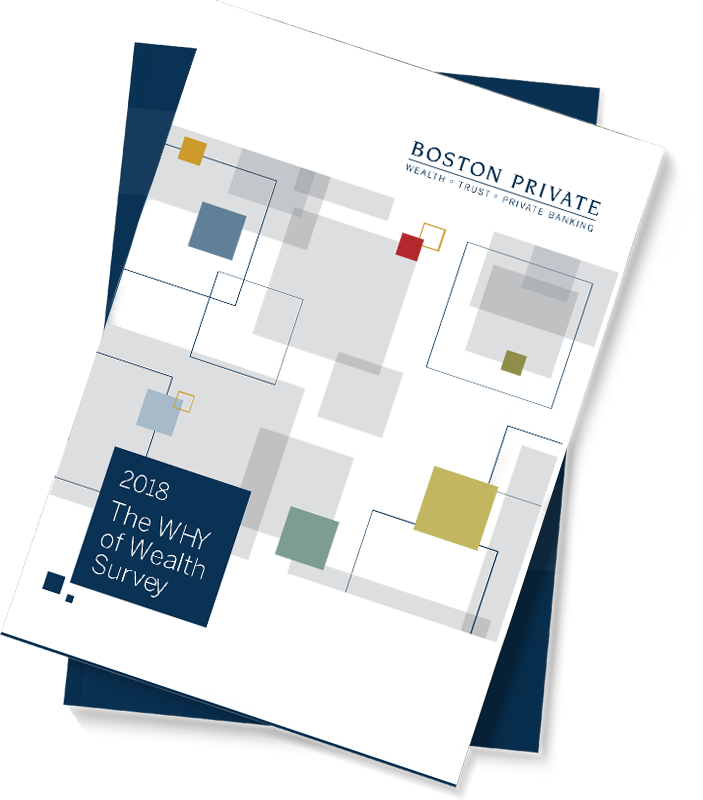 Ultra high-net-worth individuals are the least likely to believe that wealth enables a better quality of life.